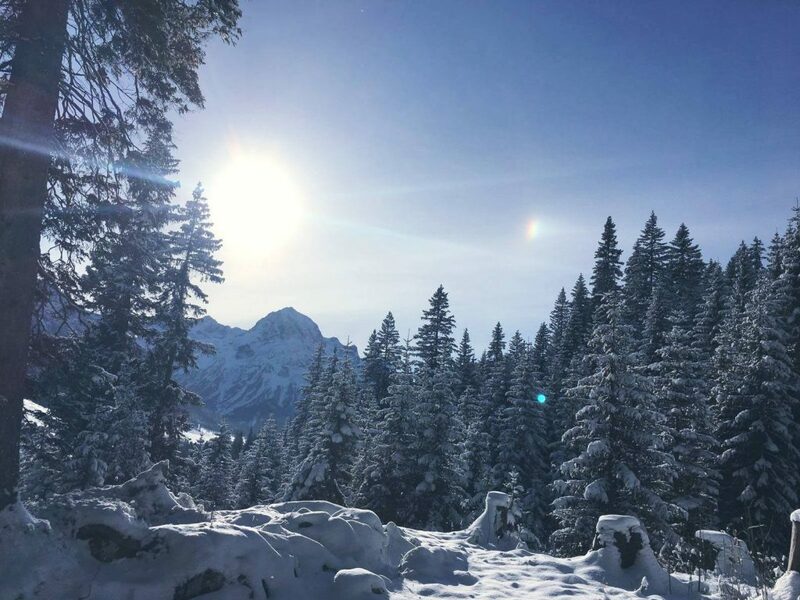 Lech, Zurs and St. Anton in Austria’s famed Arlberg ski region have kicked off their 2018-19 winter. So far snow cover is a little limited with the base given as 20cm and 14 runs, representing a combined 14km of slopes, open for early arrivals. 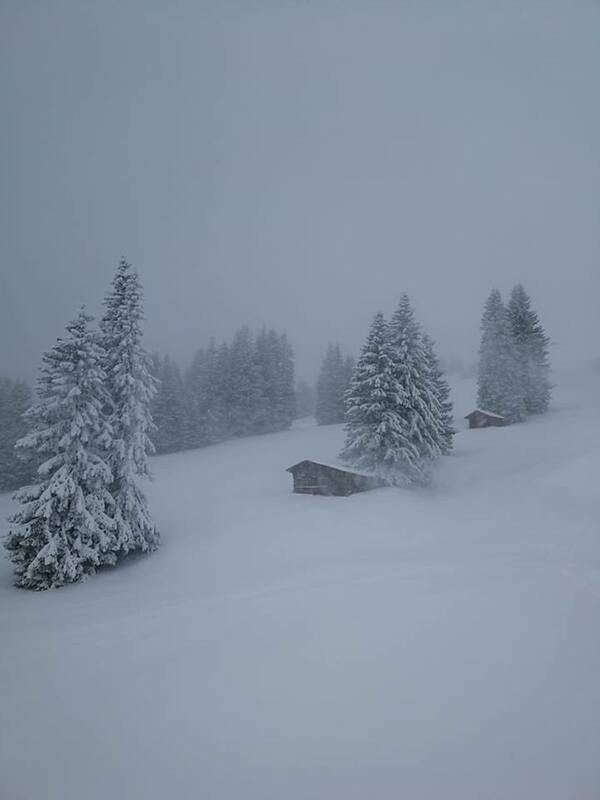 However heavy snow is forecast for Sunday/Monday December 2nd/3rd with up to 40cm of new snow expected in the region within a 48 hour period. 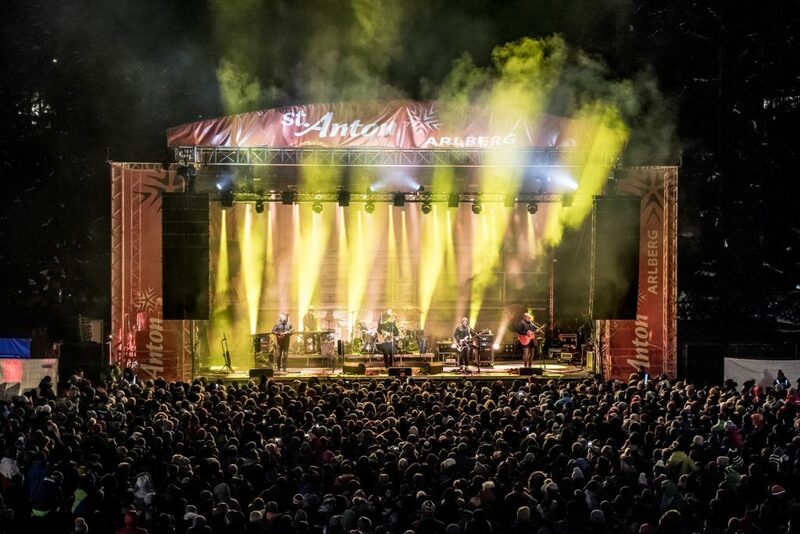 St Anton has a number of events and attractions laid on to start the winter season over the weekend under the heading of a new event called “Catch Me if you Can”. This includes the chance to test new season ski and snowboard gear on the slopes free of charge (ID required). Gear can be picked up at the Galzigbahn valley station. There’s also an “Audi driving experience” based at the Rendl parking area. There’s a music concert on Saturday night (1st December) with Mel C and Anastacia performing. 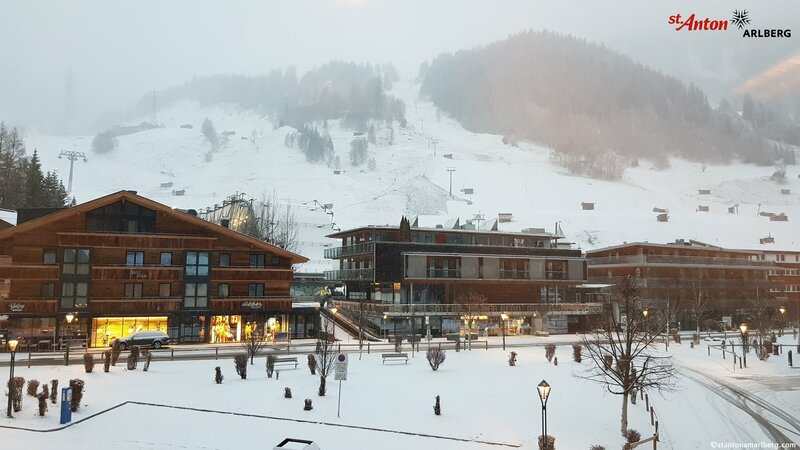 Over in Lech and Zurs there is the resorts’ annual snow Safety conference which brings experts from around the world to discuss the latest issues and thinking in snow safety. The region’s connection to Warth-Schröcken is expected to open next Friday December 7th, 2018.